Mark Anthony Gonzalez arrived on death row last week after being convicted in the shooting death of Bexar County Sheriff Sgt. Kenneth Vann. 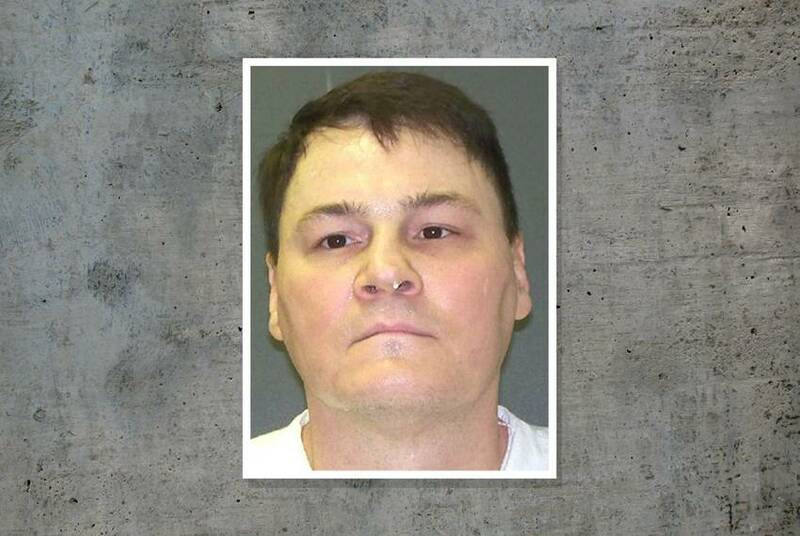 With his arrival and the executions of Richard Masterson and James Freeman in January, there are now 252 people in Texas living with a death sentence. James Garrett Freeman shot and killed Justin Hurst, a game warden, following a high-speed chase in 2007. 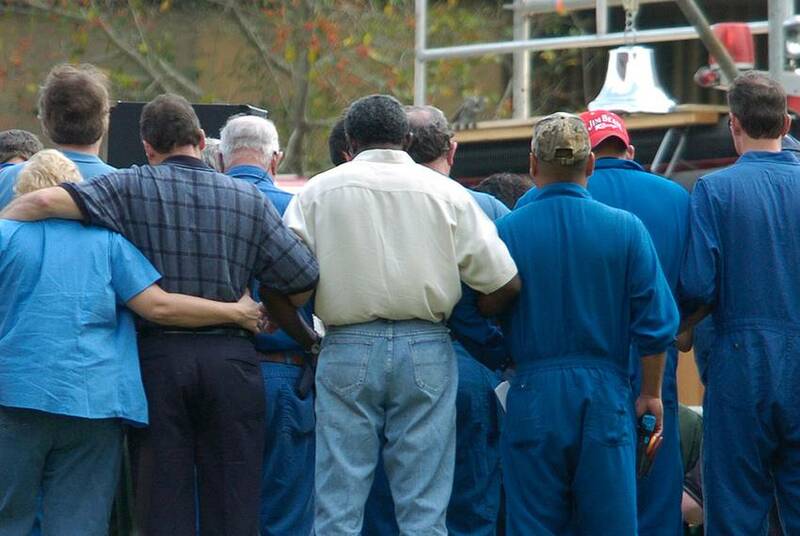 He was executed Wednesday evening, the second execution in Texas this year. 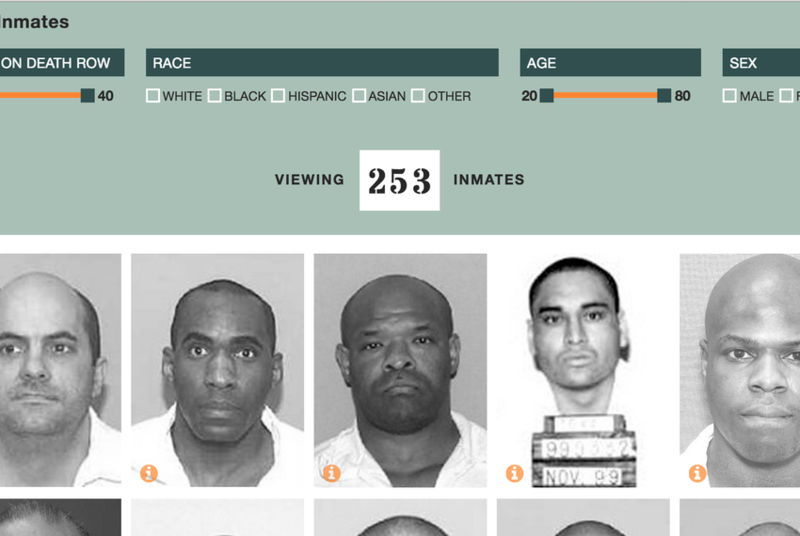 The Texas Tribune's Prison Inmates database is now updated with the latest data available from the Texas Department of Criminal Justice. It is current as of December 2015. 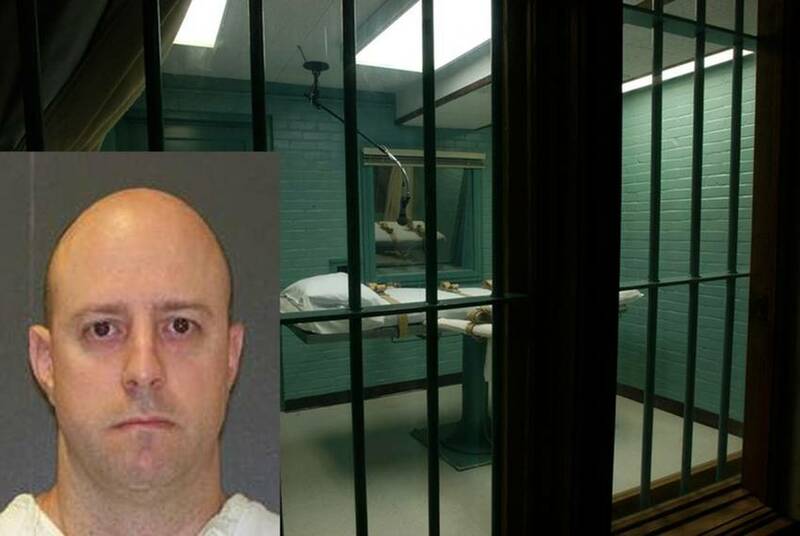 Richard Masterson, who was convicted and sentenced to death for a 2001 strangulation and murder in Harris County, was executed Wednesday night. 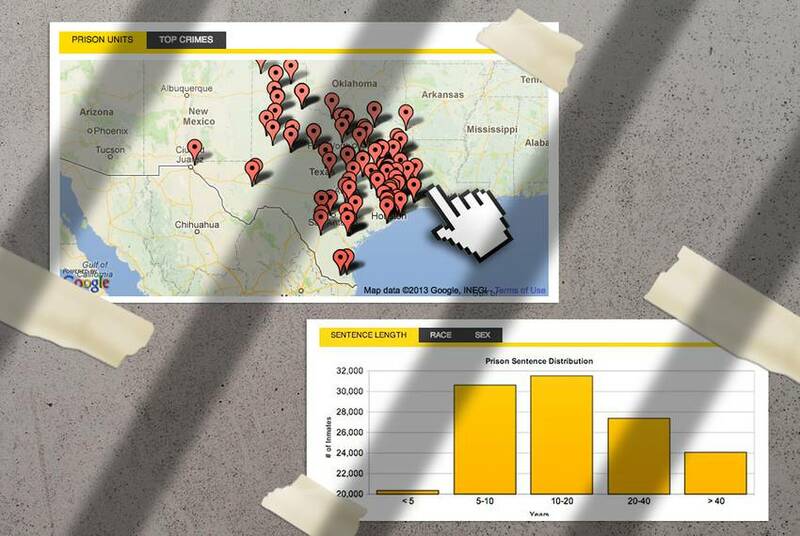 Since we launched our interactive death row database in June, five Texas inmates have been executed and one died of natural causes. 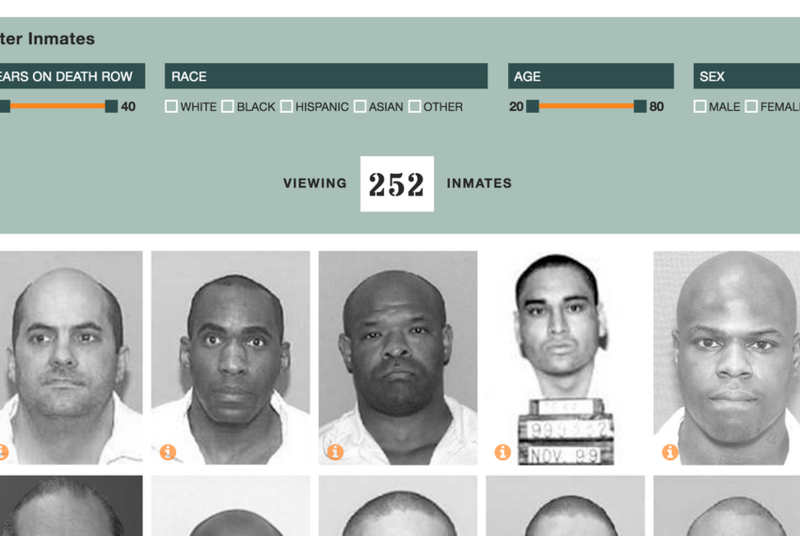 Use this tool to see all 253 inmates currently on Texas' death row, searchable by race, age and other factors. Take a look back at Blood Lessons, a Texas Tribune/Houston Chronicle investigation into whether the nation’s oil refineries learned the lessons of the deadly explosion at BP’s Texas City plant in 2005. 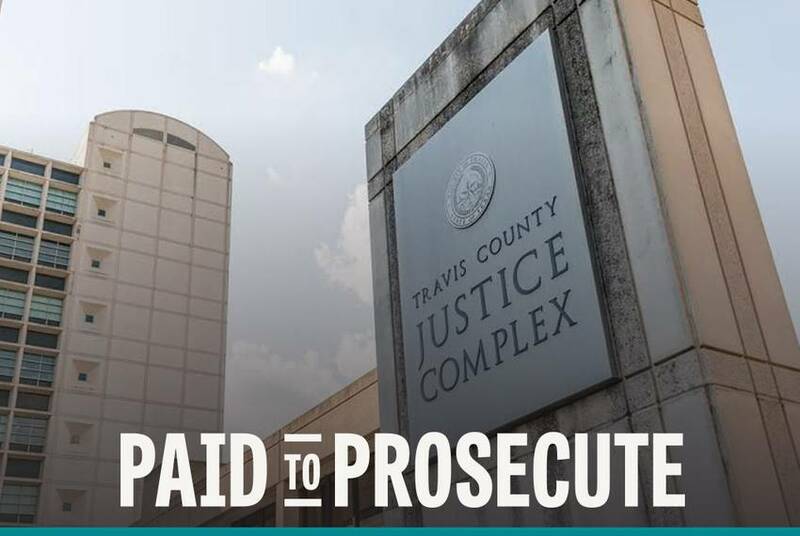 Revisit our Paid to Prosecute project, a six-month Texas Tribune/Austin American-Statesman investigation that revealed a chummy and unusual financial arrangement between Texas Mutual Insurance and the Travis County DA's office. 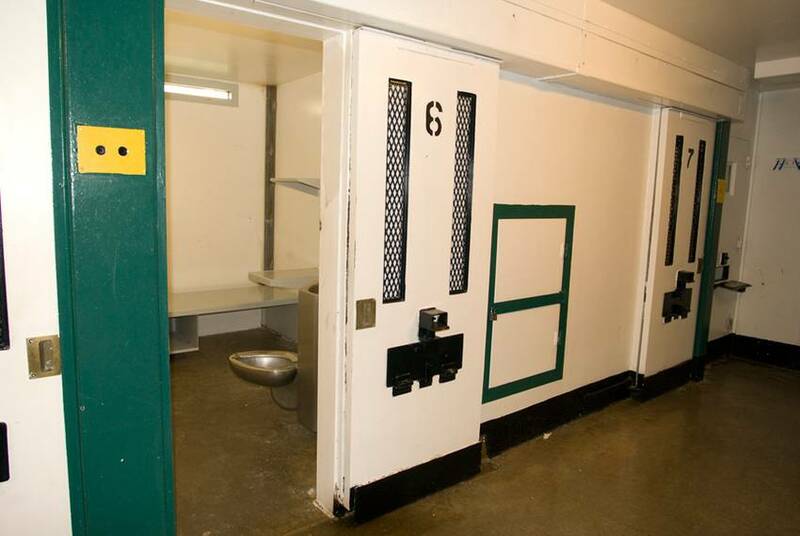 Texas juries imposed new death sentences only twice in 2015 — the fewest since the death penalty was reinstated nationwide almost 40 years ago. 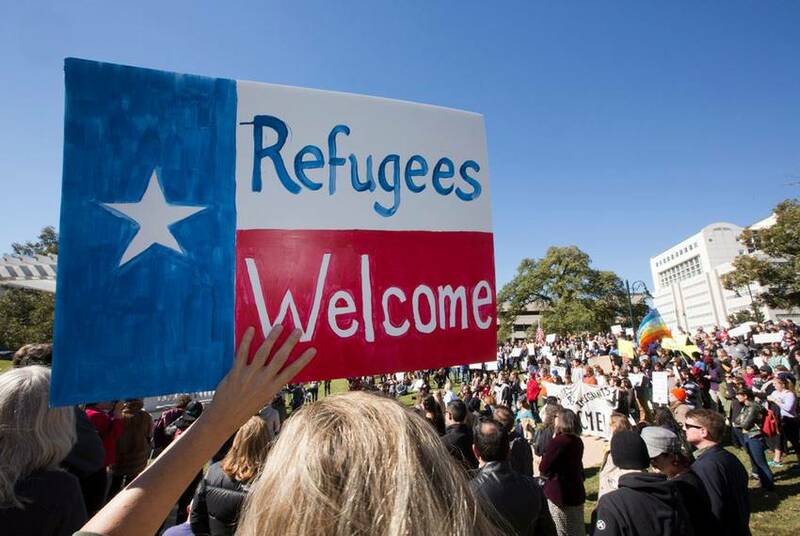 Federal resettlement numbers show a refugee population in Texas that is mostly from Myanmar — which the U.S. State Department still classifies as Burma — and Iraq, with most living in the state’s major metropolitan areas. William Mason was again sentenced to death in Harris County last month after being granted a new punishment trial. He was originally sent to death row in 1992 for the kidnapping and murder of his wife. 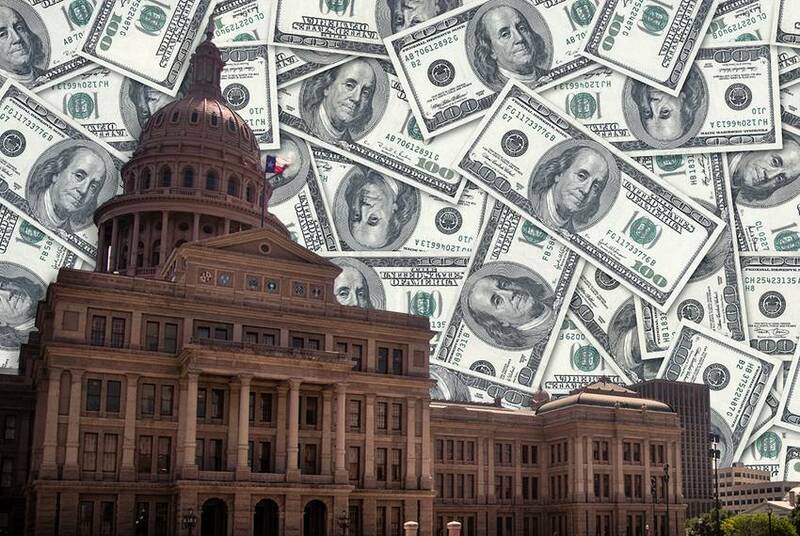 There are now 253 people in Texas living with a death sentence. See our updated database of these men and women. 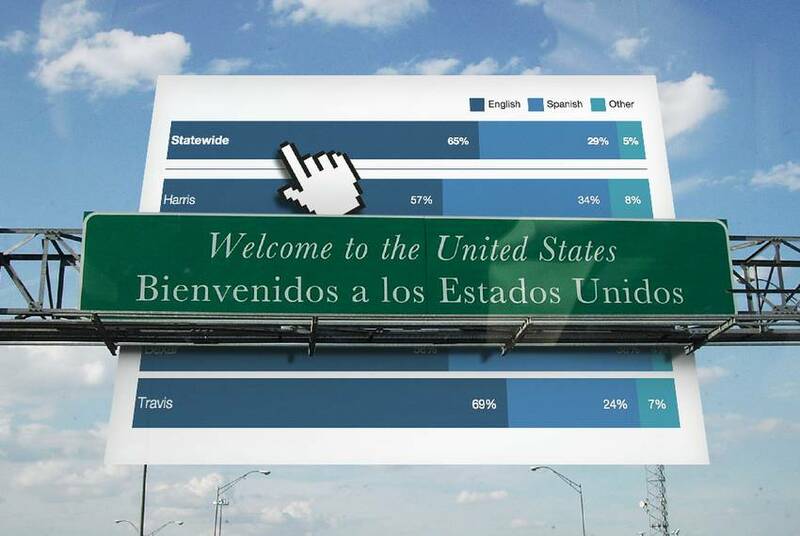 As the state's demographics shift, the number of languages spoken in Texas households is growing. So are the challenges associated with providing educational services to an increasingly diverse state population. 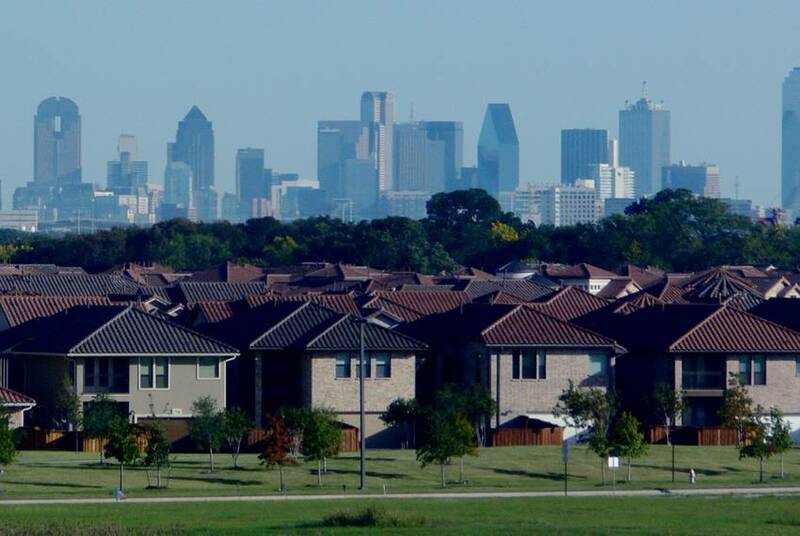 A shortage of affordable housing, credit problems and lack of savings for down payments are among the main barriers blamed for creating a demographic divide in home ownership between minorities and whites. 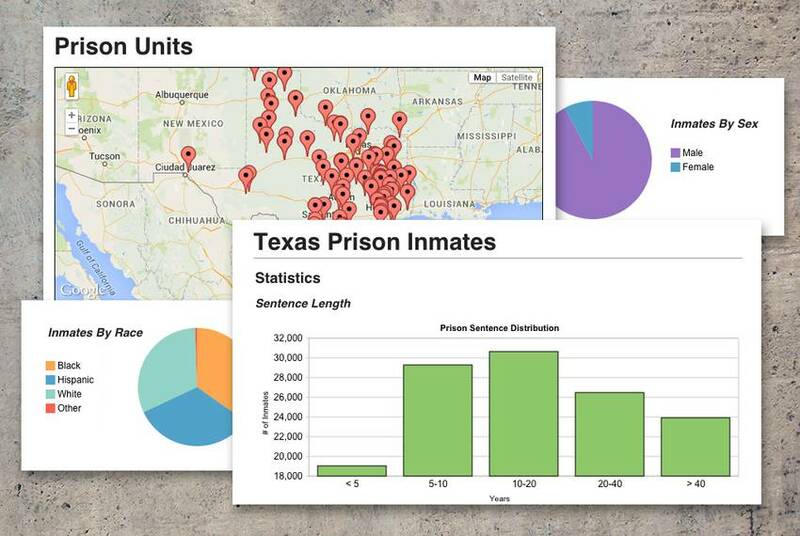 The Texas Tribune's Prison Inmates database, containing more than 144,000 offenders, is now updated with the latest data available from the Texas Department of Criminal Justice. It is now current as of September 2015.